UCLA Extension, Fiction: Essential Beginnings starting April 24, 2019. New episodes with authors every Wednesday. Subscribe on iTunes. Confessions of a Teenage Jesus Jerk is now streaming on Amazon Prime. 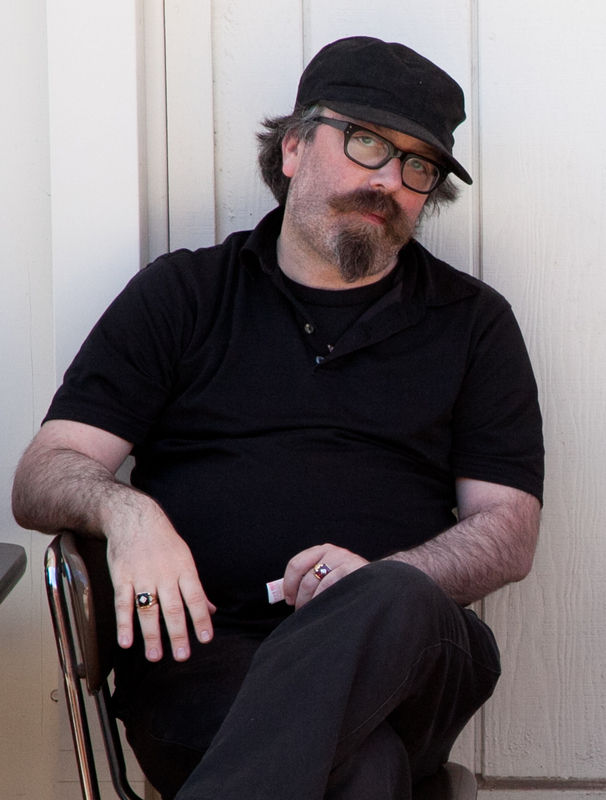 Tony DuShane is the author and award-winning screenwriter of Confessions of a Teenage Jesus Jerk. The book was published by Soft Skull Press and the feature film, directed by Eric Stoltz, was released in 2018 and is currently streaming on Amazon Prime. His journalism and essays has appeared in The Los Angeles Times, Mother Jones, Penthouse, The Rumpus, The Believer, and other media outlets. He teaches writing at UCLA Extension and his journalism has appeared in Mother Jones, The Los Angeles Times, and San Francisco Chronicle. He hosts the literary podcast Drinks with Tony every Wednesday. Publicity photo by Buck Lewis. Click for hi-res version.